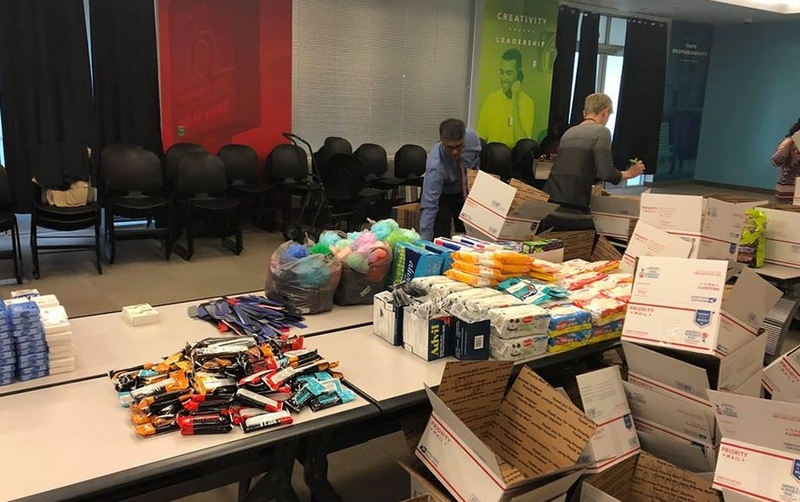 On November 12, 2018, G6 along with the help of the Airborne Angel Cadets of Texas hosted a packing party with goods they had collected. They packed 86 boxes with toiletries and snacks. 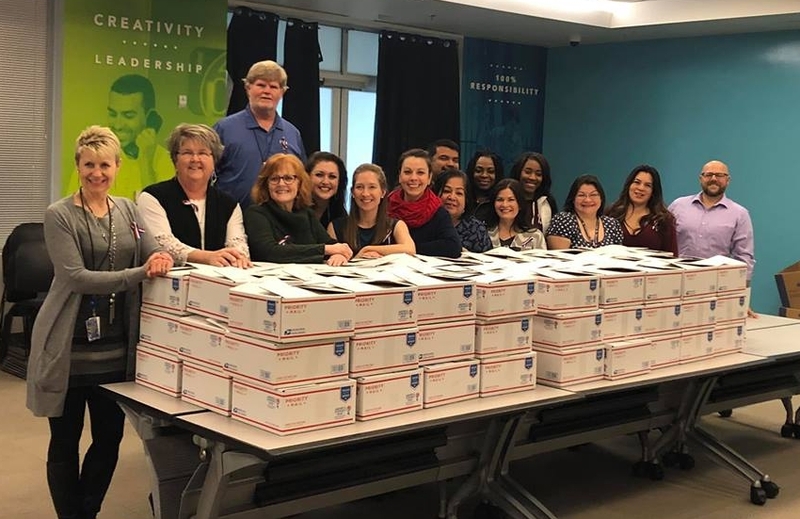 Not only did they collect the goods and pack the boxes, they also paid for the postage. 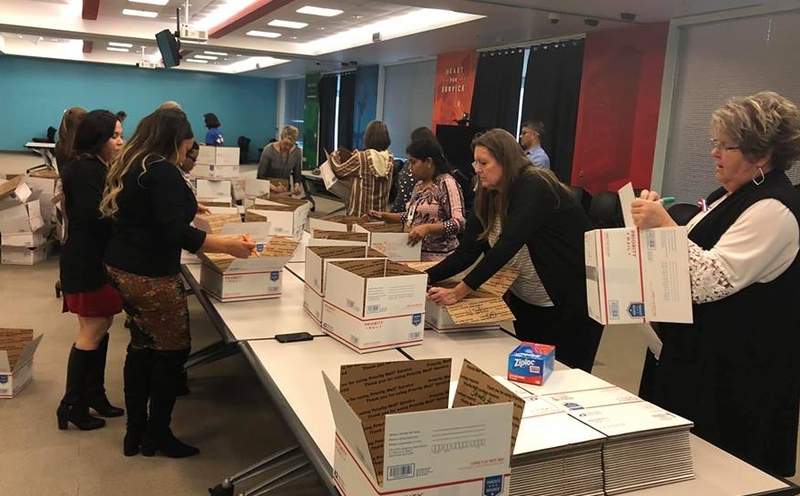 Volunteers from G6 are getting the boxes ready to be packed. Organizing the goods to be packed. 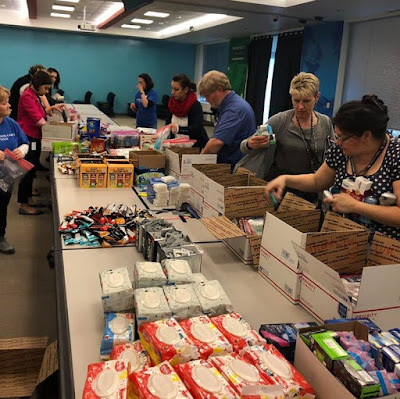 Volunteers packing the care packages with toiletries and snacks. The volunteers from G6 and the care packages they packed. Thank you G6 for your continued support.